Does this baord suitable for my LCD? How to know? Here is the method! 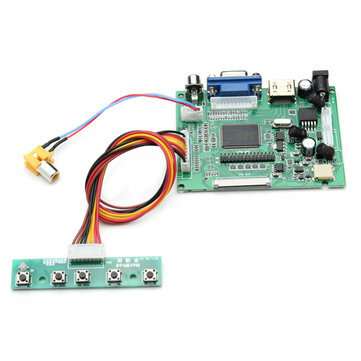 If you can find the program, it means this board is compatible with your screen, no matter what size, only need resolution is the same!